Following up on last year’s impressive release, Scream Factory unleashes another seven tales of classic terror with “The Vincent Price Collection II.” Treasures found on this volume include “The Raven,” “The Comedy of Terrors,” “The Tomb of Ligeia,” “The Last Man On Earth,” “Dr. Phibes Rises Again!,” “The Return of the Fly,” and “House on Haunted Hill.” None of these films have ever been given a Blu-ray upgrade until now. 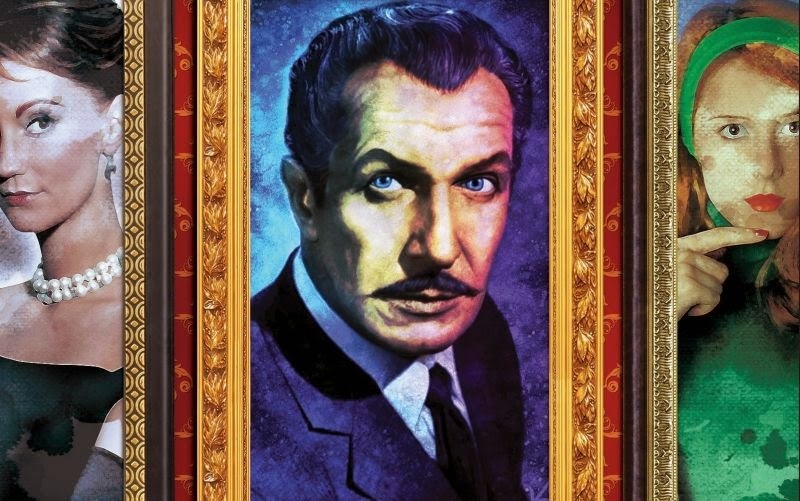 “The Vincent Price Collection II” is an interesting mix of different movies from the icon’s long career. We get two more of his Edgar Allan Poe entries both directed by Roger Corman. The sequels “Dr. Phibes Rises Again!” and “The Return of the Fly” are found as well. There must be some sort of issue with the licensing for “The Fly” since it hasn’t been released yet on one of the sets. 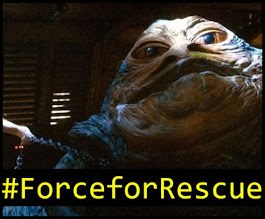 It also brings together two of the actor’s most over-used movies in his illustrious career. Both “The Last Man On Earth” and “House on Haunted Hill” have shown up on virtually every classic horror film collection you can find in a bargain bin at Wal-Mart, Target, or the likes. They’re finally given a proper restoration and the attention they truly deserve. “The Comedy of Terrors” is the follow-up to “The Raven.” Although it wasn’t based on Edgar Allan Poe stories, screenwriter Richard Matheson brings together an all-star cast of genre greats in an attempt to upstage its predecessor. Price is joined by Boris Karloff and Peter Lorre again. This time they’re accompanied by Basil Rathbone. Funnyman Joe E. Brown brings the comedy to the four terrors just like the title of the film proclaims. Each of the movies packaged in “The Vincent Price Collection II” is presented in 1080p High-Definition with Dolby Digital 2.0 audio. Common sense dictates that none of these movies have ever looked or sounded as good as they do here. Audiences will be pleased with the overall production of the set. Scream Factory loads up every disc of “The Vincent Price Collection II” with great special features. Introductions and parting words are delivered by Price for the Poe films and “The Comedy of Terrors.” Audio commentary is provided by several people including Roger Corman, Actor Elizabeth Shepherd, and Authors David Del Valle and Derek Botelho. They also contain featurettes, sill galleries, trailers, TV spots, and a promotional record. A 32-page booklet with an essay by Author David Del Valle includes rare photos. “The Vincent Price Collection II” is a must-have set for every collector of classic horror or the actor’s work. It’s a great mix of the Master of Terror’s finest moments working with legendary filmmakers like Roger Corman and William Castle. No home entertainment library filled with tales of the macabre is complete without this second batch of thrilling movies. “The Vincent Price Collection II” is available now on Blu-ray.